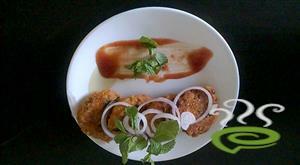 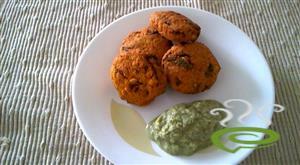 Aloo Stuffed Mirchi Vada is a very north Indian style starer. 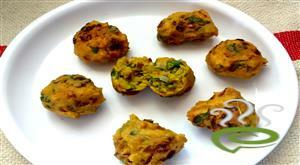 This super delicious Indian snack is perfect for a cool fall / winter evening. 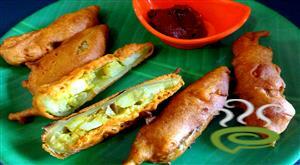 A yummy potato masala stuffed inside banana peppers, dipped in a gram flour batter and deep fried until golden brown. 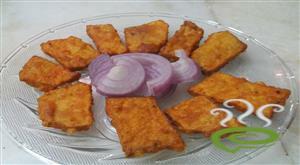 Avoli plichathu is the most sought after Kerala delicacy. 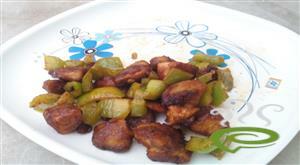 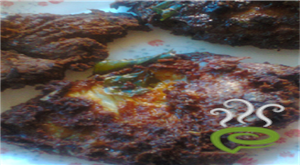 Avoli is a particular variety of fish which is mostly available in all districts of Kerala. 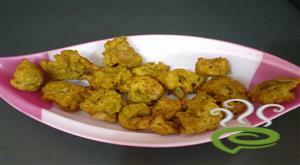 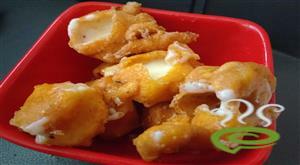 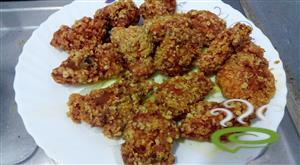 This fish fry is prepared with the special marination of fish. 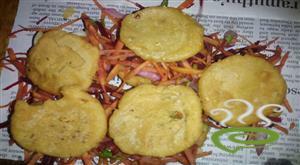 Thattu vadai set is made by sandwhiching thattu vadai with a salad of grated carrot, beetroot, garlic, onion along with lemon, chaat masala and chaat chutneys.